The heatwave is in full effect, and along with it comes the summer gaming drought. 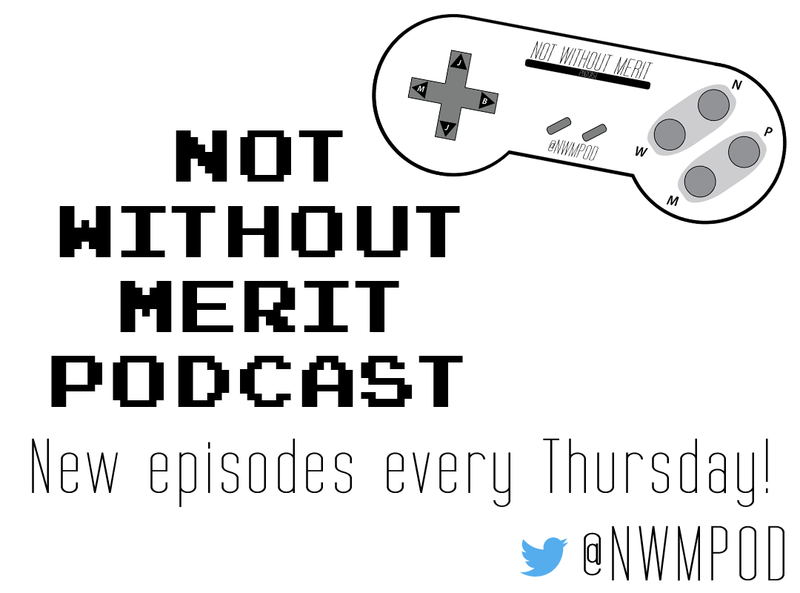 Nothing new to be seen here, Mike continues with Hollow Knight, Ben nears the halfway point of Yakuza 0, and Jake becomes a pro at Dead by Daylight. News is fairly light this week with the upcoming forum to determine if eSports will make it into the Olympics, a new character in Overwatch, the future of an EA Star Wars title in jeopardy, and a release date for the remasters of Shenmue 1 and 2. For the Top 5 this week, we select our favorite games released in the month of July!